The award-winning Sayari Camp is revered for extraordinary wildlife sightings, including the Big Five. 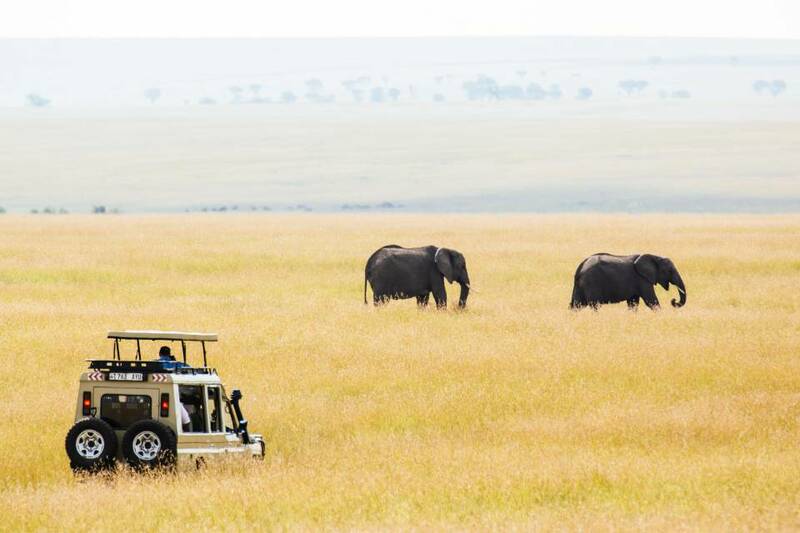 Set on the unspoiled plains of the northern Serengeti, close to the famous Lamai Wedge, Sayari gives you easy access to the Mara River and multiple river crossing points. 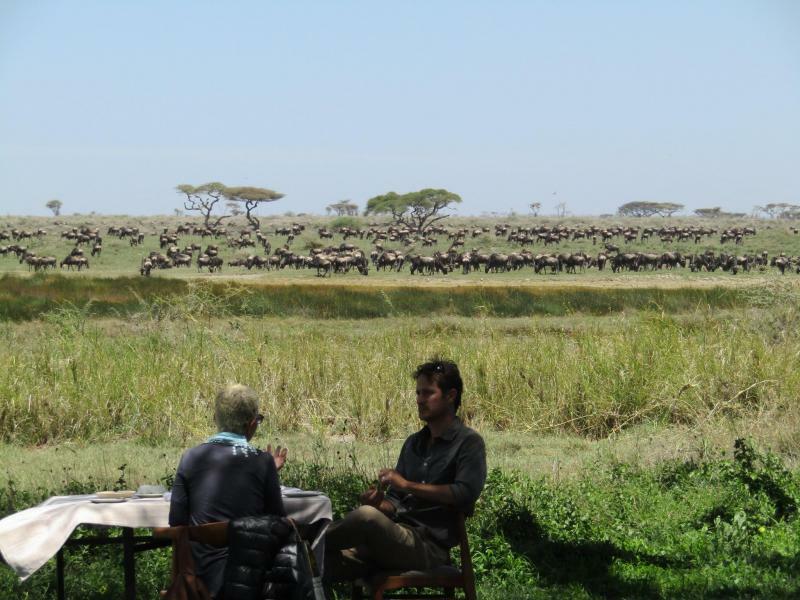 When looking for a great wildebeest migration meeting with the bonus of a Big Five encounter, Olakira camp in Northern Serengeti is the place to be. With the action-packed scenes so prolific, the experience will stay with you for a lifetime.